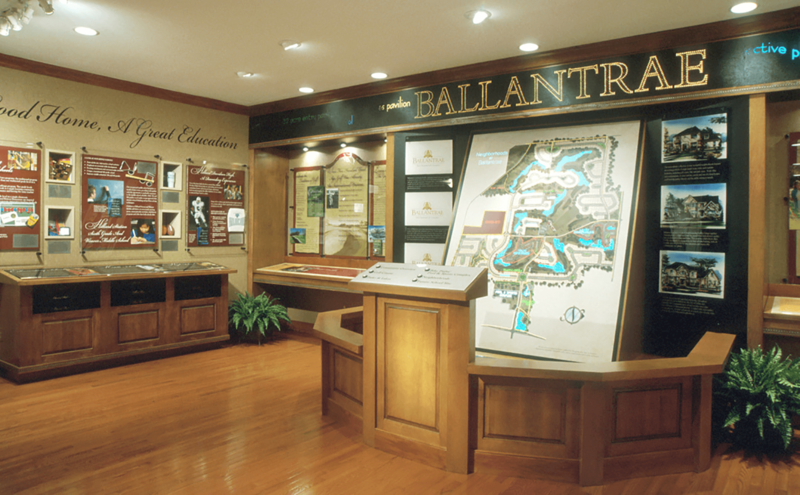 Ballantrae Sales Center - Marketing Specifics, Inc. Owner Anthony Duncan of Thurgood Construction knows the importance of branding. When he recently started his construction company, he commissioned Marketing Specifics… once again, to create his company’s brand. Having designed Anthony’s logo for his new home development company, Thurgood Homes, he wanted to make sure his construction company had an equally distinguishable, quality brand and image.